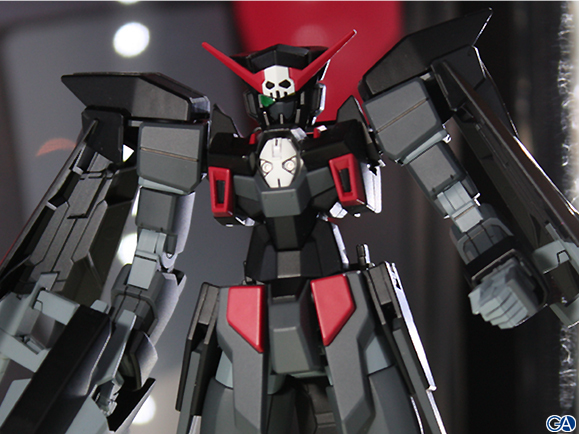 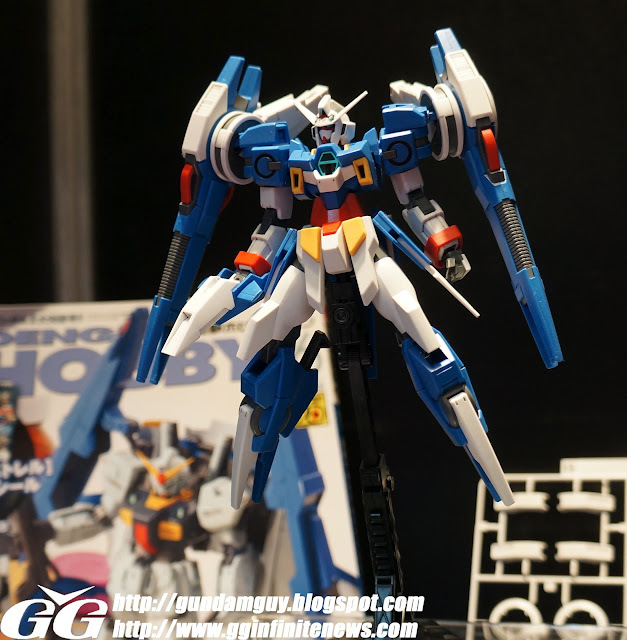 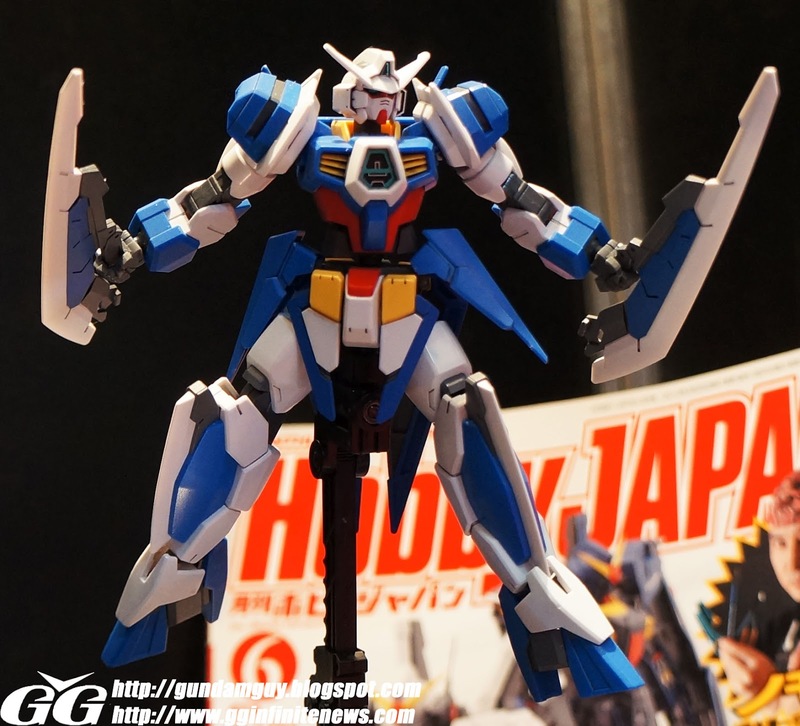 Shizuoka Hobby Expo - Gunpla announcements/Pics ~ Piercing the Plastics! Here is the tentative title for the AGE-2 variation, Darkhound. 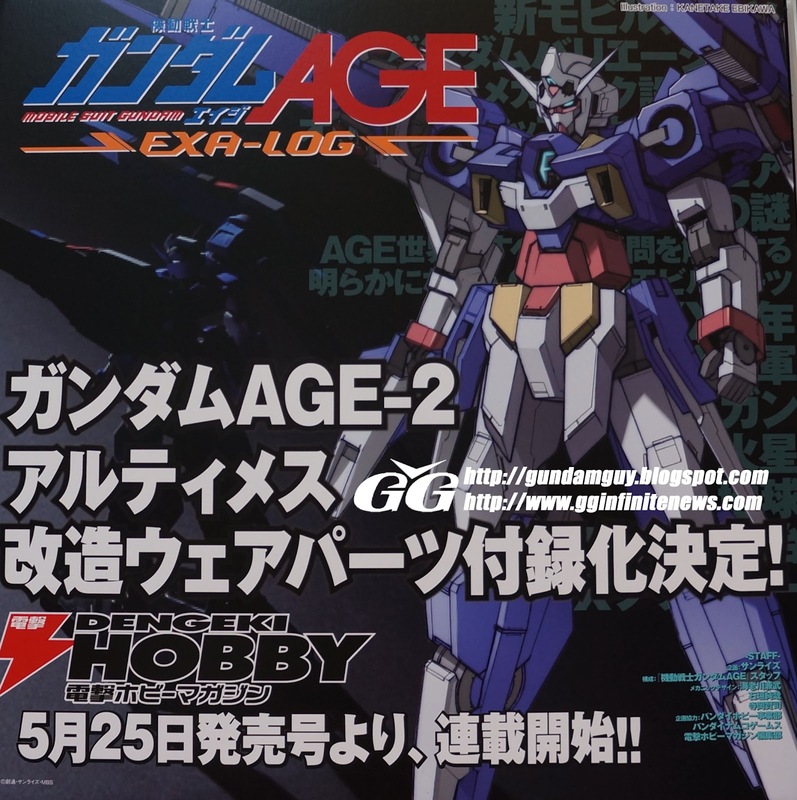 Really loving the AGE-3 Orbital, can't wait for the MG version. 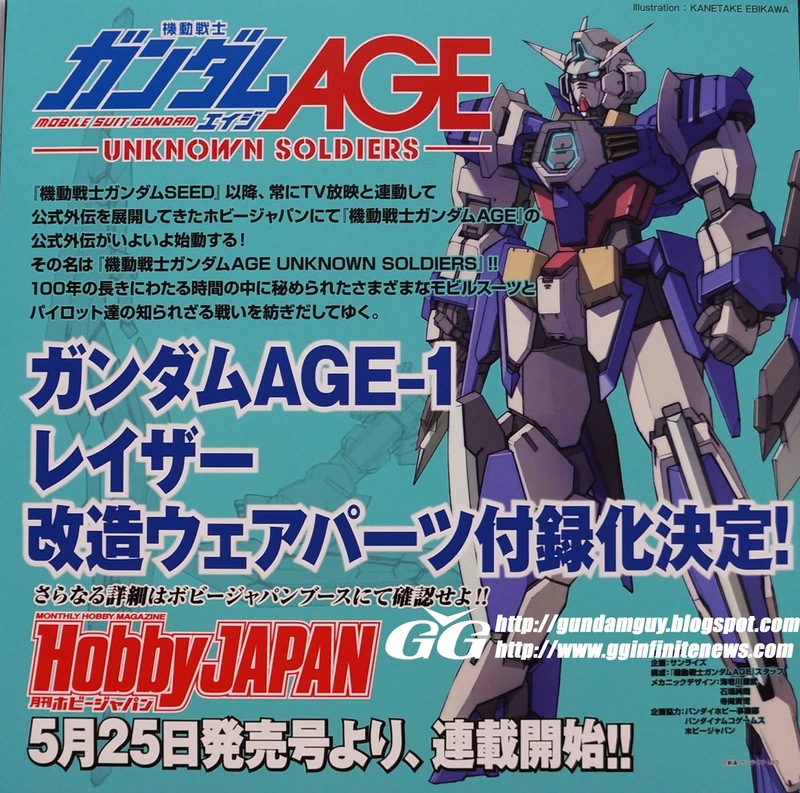 As for the MG AGE-2, I hope they come out with more wears than just the double bullet.